An innovation lab. A coworking space. A business Incubator. A social enterprise and tech community center. Powered by the Innovation Centre Kosovo (ICK) with the support of the Swedish Embassy in Prishtina, HUB038 – first of its kind in Kosovo offers you a unique ecosystem of resources, inspiration, and collaboration opportunities to grow the positive impact of your work. Joining our diverse community of members and collaborators will inspire, connect, and enable you to develop your best work every step of the way. Innovation cannot happen in isolation. It requires collective action. Step into HUB038 and join our vibrant community, starting from June 8, 2017. We offer the space, equipment, the community, startups, events, training courses and variety of global platforms to support young innovators and freelancers. Packages for clients will be introduced very soon. Collaborate, share experiences, and get inspiration from HUB038 and ICK’s members. The community is full of ideas that can help your business grow. 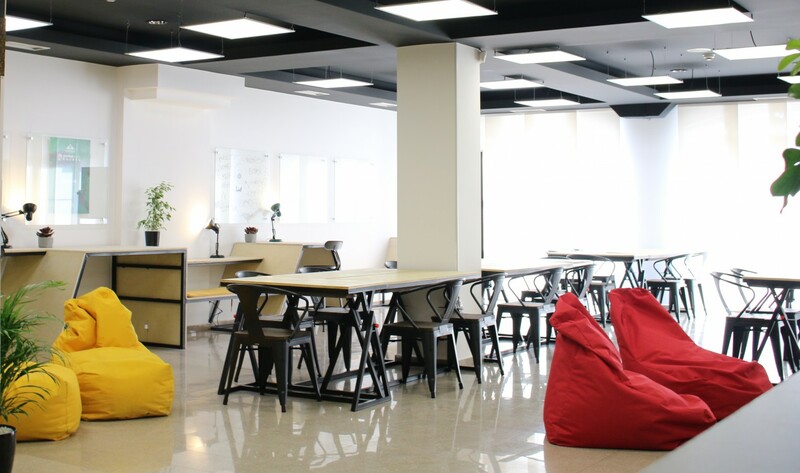 Located in the center of Prishtina (Kosovo) within ICK’s building, HUB038 is close to almost everything. It may be just what you need!